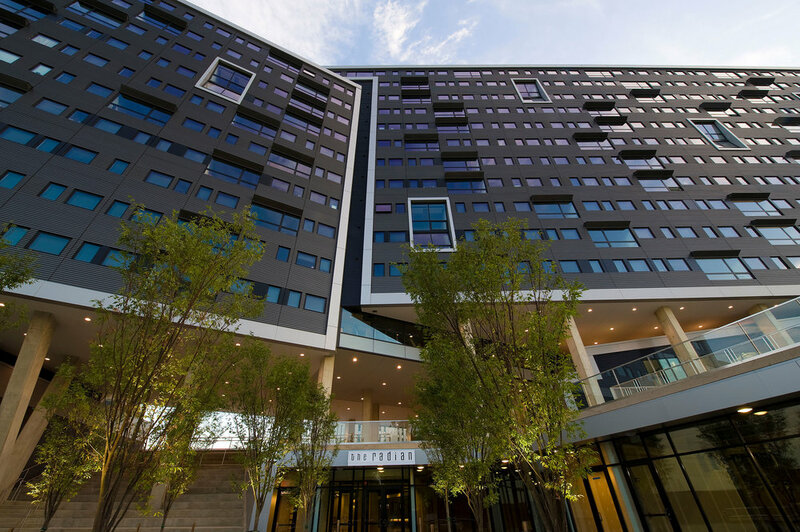 The Radian at the University of Pennsylvania in Philadelphia is a 12-story high rise development privately owned and managed on a ground lease from the University of Pennsylvania. The development team won an RFP in 2006-07 from the university for the right to develop this in coordination with the university. This project delivered on time and on budget for Fall 2008 occupancy. It’s superior urban infill adjacent to campus led to the decision to provide no parking on site and to maximize the mixed-use potential in a two story retail configuration at the street that delivered over 40,000 sf of class A retail above proforma rent adjacent to campus. 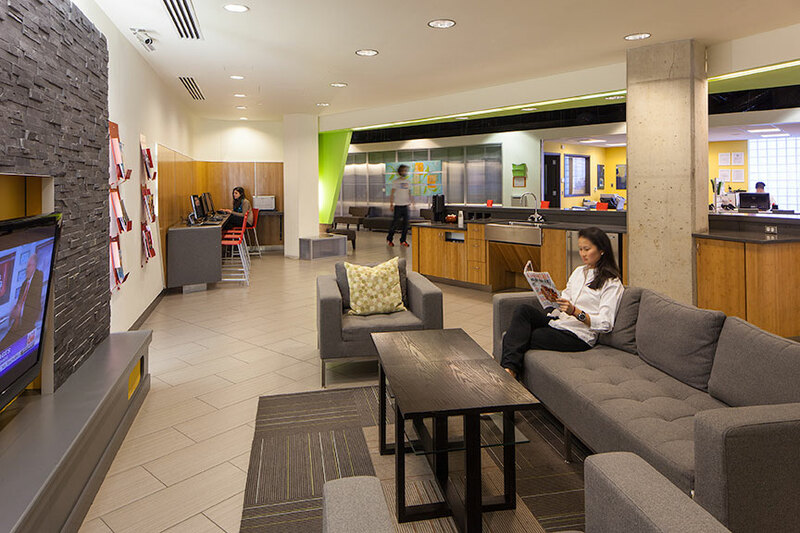 The location near Penn’s on campus housing provides an unparalleled housing option for Penn students as they move from on-campus to off-campus accommodations. 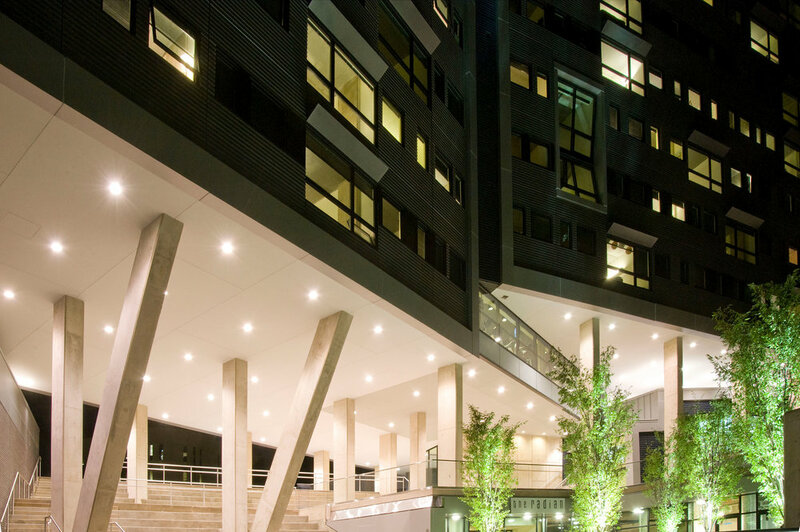 The Radian has maintained 100% occupancy with consistent rent growth year over year since it opened.